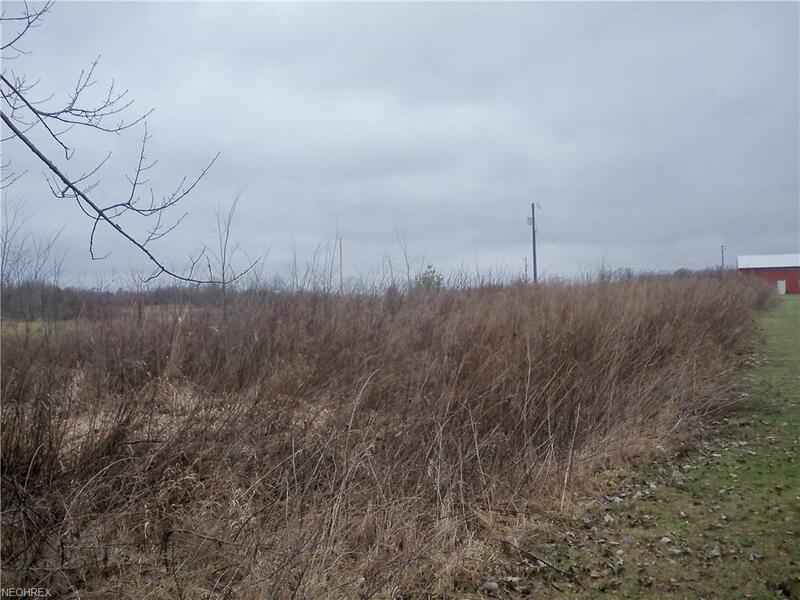 This lot is located on the N. side of 462, a quarter mile W. of 681. This has a nice setting. Lot has slight elevation toward rear. Good for drainage. Quiet country road. Possible owner financing.